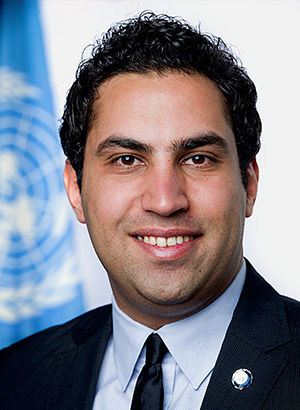 Ahmad Alhendawi of Jordan is the first-ever United Nations Secretary-General's Envoy on Youth. He assumed office in February 2013. Born in 1984, Mr. Alhendawi holds a Master’s degree in Advanced European and International Relations, a diploma as “Policy Officer in European and International Organizations” from the Institut Européen in Nice, and a Bachelor’s degree in computer information systems from the Al-Balqa Applied University in Jordan. He is a youth expert and advocate at the national, regional and international levels.  He has studied and worked in Jordan, Iraq, Egypt, Turkey, France, and Germany. His current office is based at the UN Headquarters in New York.